I was a slave to my calendar. If something didn’t go as I planned it would throw me off into a tailspin of anxiety and anger. Though my obsessive scheduling made me an incredibly productive robot, it made me a horrible human. 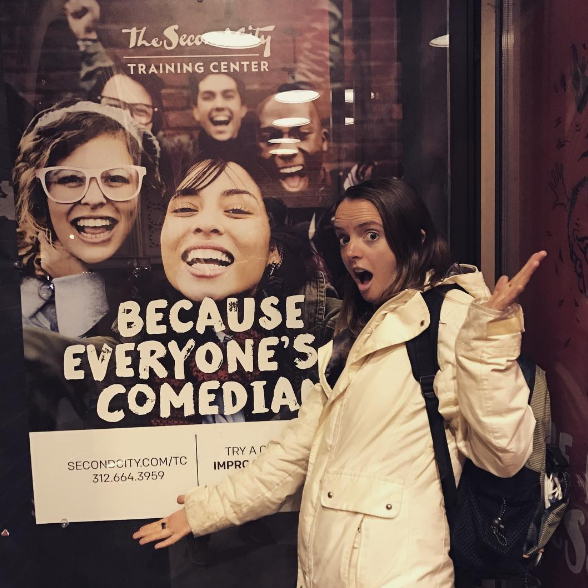 Soon after graduating college, after one too many panic attacks, I found an improv class in Ann Arbor, Michigan and signed up for 8 weeks of getting comfortable with uncertainty. After my first class, I was in love. I was hooked. It felt so good to not have plans. To not know what was coming next. To not know what I was going to say. To just be, and react, and create something wonderful with other people. From there I went to the Mecca of improv, The Second City in Chicago. 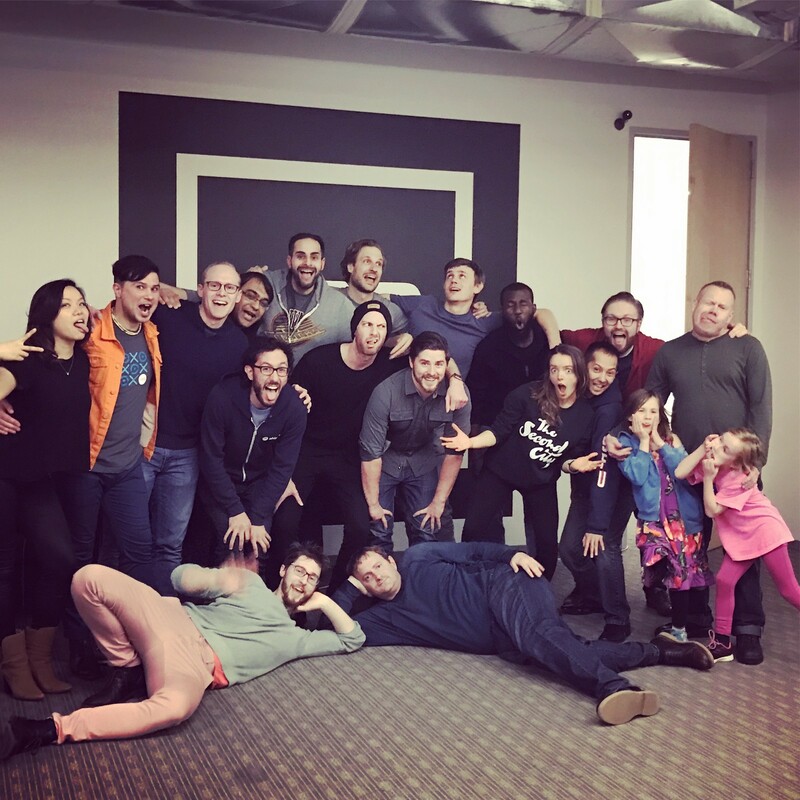 I participated in a weekend workshop, an improv intensive with Micah Philbrook. After I left The Second City I was definitely on an improv high. I wanted more of it and I found it very difficult to keep playing improv outside of class. I started incorporating improv philosophy and games into my life and work. Yes, I became the family member who would force the family to play One Word Story and Zip Zap Zop at the dinner table. (Pro tip if you want to avoid topics like religion and politics with your family, play improv games). I also found improv incredibly useful in my work life. Not only did I become more comfortable when I was pulled into meetings and work projects that I hadn’t planned for, I also found improv helpful in other aspects. At the time I was working for a venture capital investment firm, focused on investing in early-stage technology companies, like Facebook, Google, and SnapChat (except we didn’t invest in any of those companies). Mostly my job consisted of crushing entrepreneurs dreams telling them we weren’t going to invest in their company. To do that I met with a lot of entrepreneurs. I heard a lot of business pitches, and I saw the same patterns. The entrepreneurs that didn’t raise money share qualities, just as the ones who did share qualities. Countless times entrepreneurs would come into share their story and would get completely thrown off if the meeting didn’t go as planned. Entrepreneurs struggled to tell their stories in ways that appealed to investors. Even if they had great, promising businesses, if the story sucked they were not leaving with a check (point of clarification, in reality no entrepreneur ever actually leaves with a real check. Only in the movies.). Entrepreneurs who are great fundraisers are great storytellers and improv is golden for training storytelling skills and communication. This was the lightbulb moment for me. 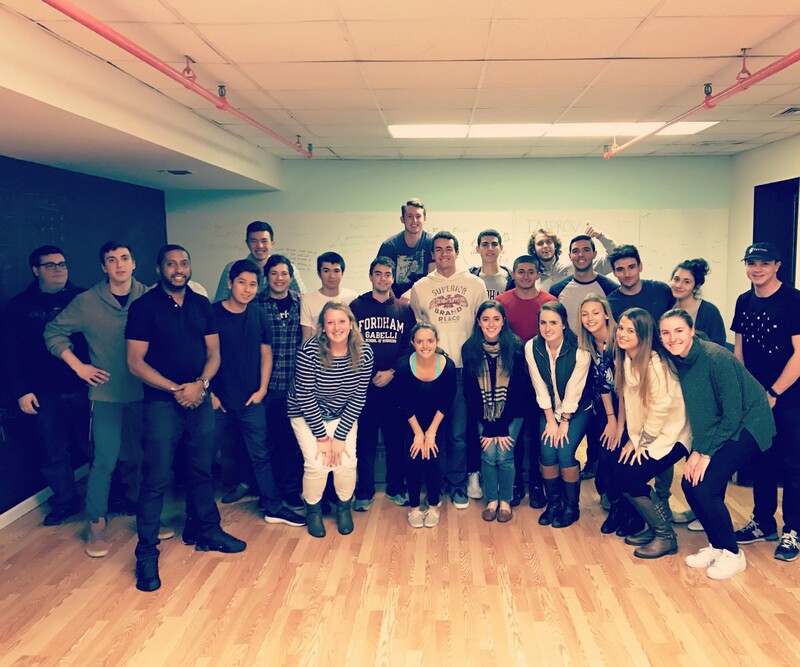 I could use improv to help entrepreneurs improve their story and their pitch, so they could raise money, build team camaraderie and improve communication. It sure beat boring office hours. So in the past 6 years I’ve developed Improv4 Entrepreneurs workshops to help do just that — help entrepreneurs and business people with public speaking, storytelling, all while having fun! Along the way I’ve had the opportunity to help hundreds of entrepreneurs and business people with organizations including TechStars, 500 Startups, R/GA, Silicon Valley Bank (if bankers can laugh, anyone can) and countless others. I am grateful to have studied improv with some of the most talented people (and probably some future SNL cast members) at The Second City in Chicago and classes and workshops with The Second City Hollywood, Groundlings, Vancouver Improv Festival, People’s Improv Theatre in NYC, EndGames Improv, and Bay Area Theatresports, among others. They’ll go on to grace the screens of NBC. You’ll find me in the boardroom making engineers act like animals.